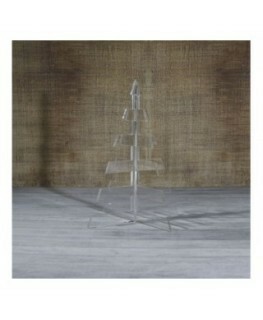 Clear and coloured acrylic Christmas decorations. Decorations suitable for your Christmas tree and for your home. 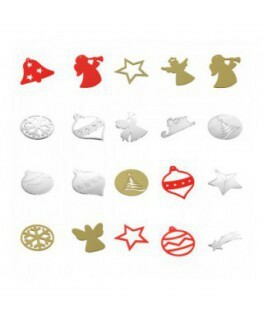 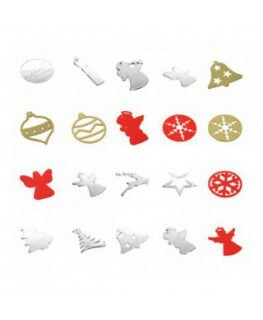 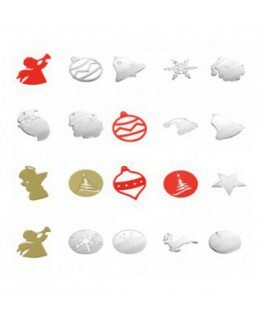 20 different types of decorations: clear, golden and red acrylic snowflakes, little trees, stars and angels. 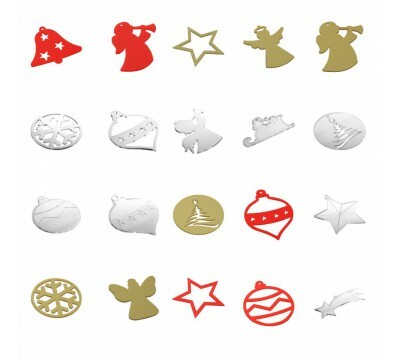 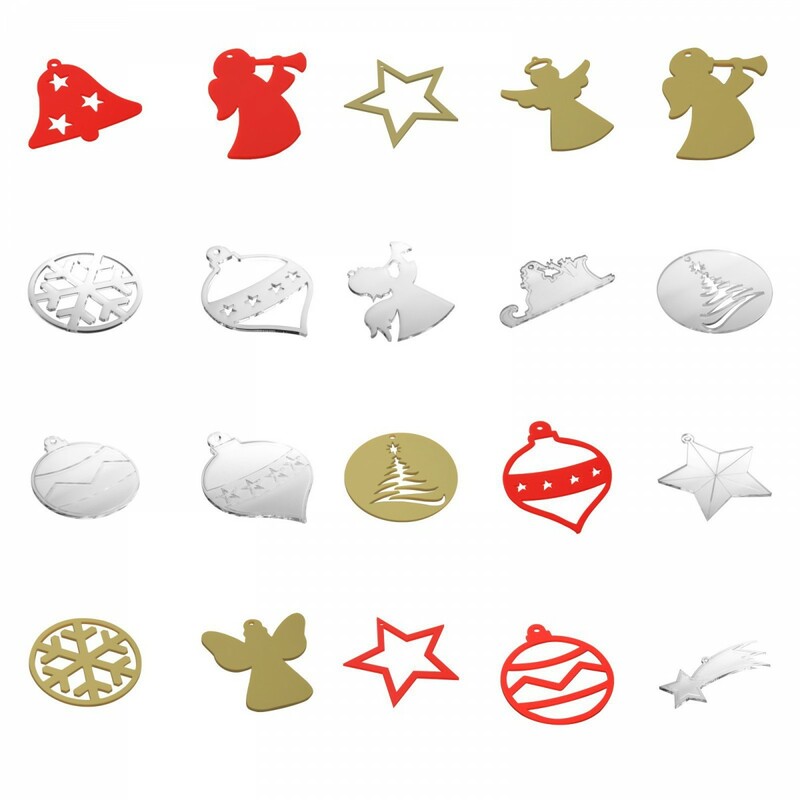 These decorations can be pierced or engraved.